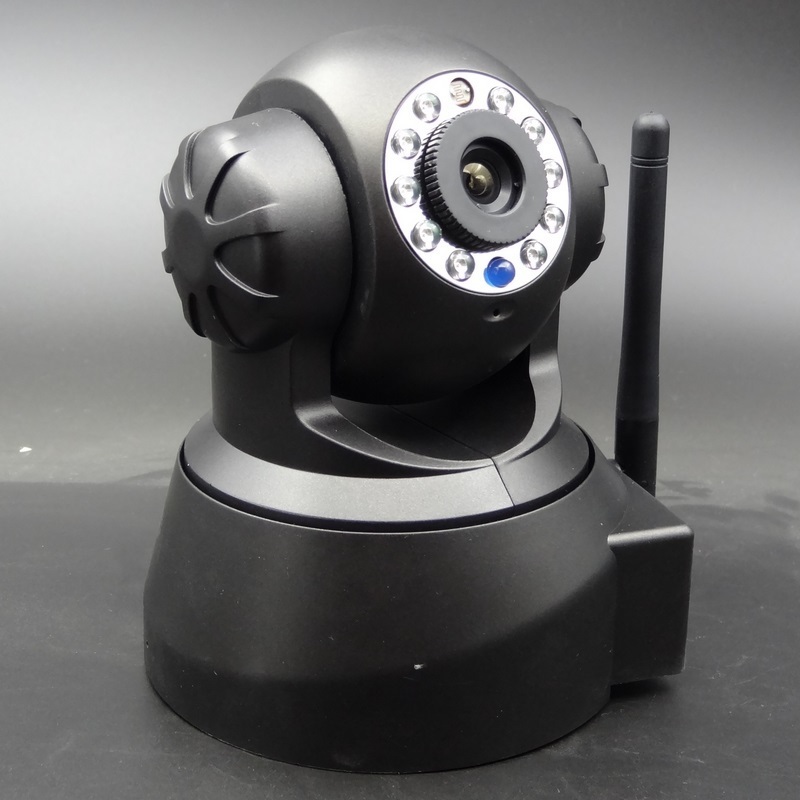 No matter where you are in the world, you can monitor every room in the house with a Wireless Home Security Robot. This ideal security system connects to your home’s Wi-Fi signal. Access the robot from an app on your cell phone or tablet. Control the robot’s movements from one room to the next. Know what’s going on in real time. See what your pets and children are up to when you’re not home. It can be used with many IPhones, IPads, Samsung Galaxy, and other Android devices.